The site is translated into the HTTPS protocol. Price lower than the price of the manufacturer! 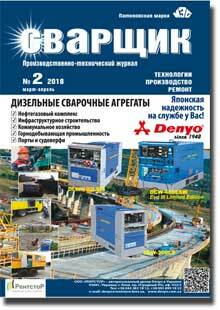 We recommend to visit the updated website of the journal "welder"! © 2013-2018 STC «Paton Welding Institute». all rights reserved.